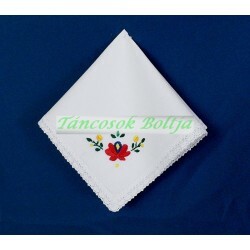 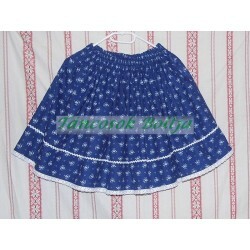 Hungarian Young wife Costume with madeira apron. 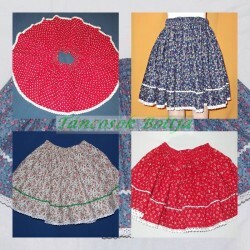 Colorful floral folk dance skirts, for dance rehearsal. 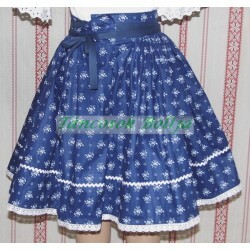 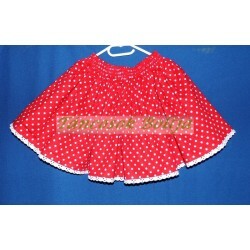 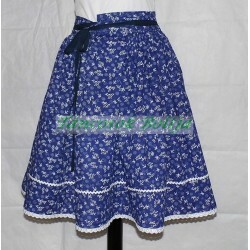 Wrinkled petticoat, for folk wear skirt. 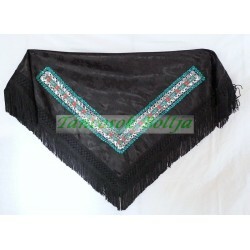 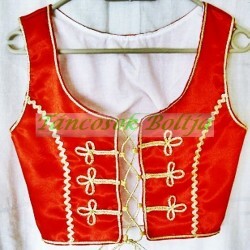 Hungarian women's vest, hungarian costume part.